We deal direct with airlines - cost effective for our customers with on site cargo handling - no handling is sub-contracted offering greater control and increased flexibility. 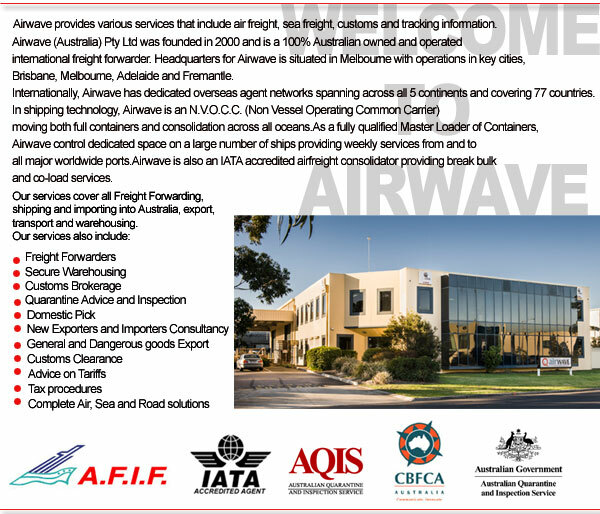 Airwave provides various services that include air freight, sea freight, customs and tracking information. 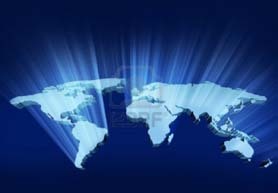 * Airwave provides various services that include air freight, sea freight, customs and tracking information.